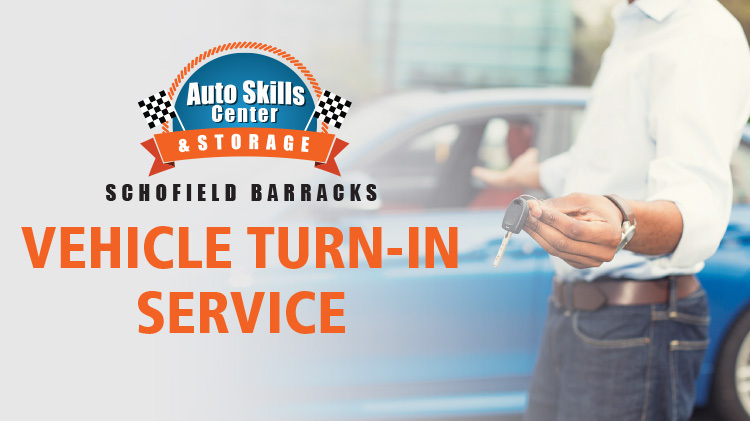 The Schofield Barracks Auto Skills Center is a convenient, inexpensive and professional Automotive Shop open to installation ID card holders and their family members. We offer on-site automotive repair and service from certified mechanics, as well as access to proper equipment for self-help maintenance. If you like working on your car, we have 30 bays available to perform your own maintenance and even offer classes to teach you how. *Please Note: Entire head/intake is an additional $10 charge. All other items must fit in the machine, there is $6 charge for every 15 minutes of glass beading. The Resale Lot is a showplace for used cars, trucks, motorcycles and recreational vehicles for sale, by the owner. If you are looking to buy a used vehicle, come by the Resale Lot to view the full inventory. Parking in the Resale Lot requires a permit. The minimum fee for this permit is $10 for 7 days. The price may be more depending on the length of stay. Note: Power of attorney is required if you are not the registered owner. 2. Registered owners of vehicle must be present while vehicle is being repaired. 3. Covered-toe shoes to be worn at all times. 4. Children under 15 years of age are NOT ALLOWED in the shop area or grounds. 5. NO pets allowed in the area. 6. Shop patrons are responsible for cleaning area immediately after use, or immediately following a spill. 7. Tools damaged other than fair wear and tear is the responsibility of the patron. 8. 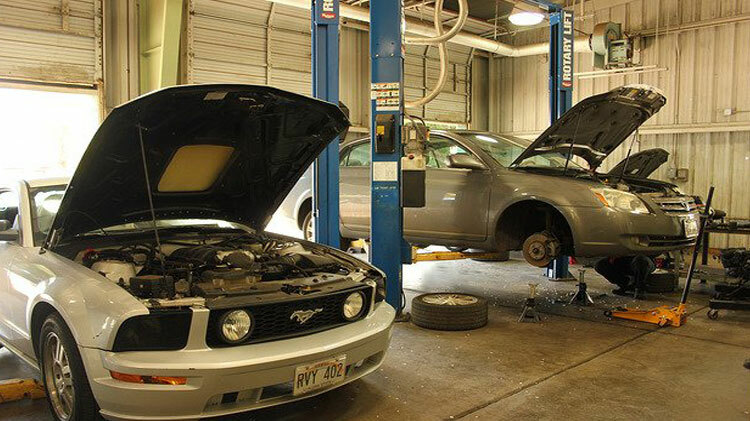 The Automotive Skills Center is not responsible for any damage to vehicles whether by fire, theft, or any other means. Security of property is the responsibility of patrons. 9. Patrons without a DA-3031-1 will be required to complete a basic shop safety class. 10. Complete Standing Operating Procedure is available at each facility. 1. The environment is the responsibility of everyone. 2. All spills (large or small) will be cleaned immediately. 3. Any hazardous material brought into the shop must have a MSDS (Material Safety Data Sheet). 4. All hazardous materials will be disposed of properly by the patron. 5. All rags soaked with “F listed” solvents will be disposed of properly by the patron. Examples of “F Listed” solvents are: brake cleaner, carburetor cleaner, penetrating fluids.